We hope you like animals, dear reader, because we are headed off into the wilderness where these fierce beasts are waiting for us. Those luckiest among us will also find some wins along the way! From the first time you boot this slot, you know exactly what Playtech has in store for you. One large, brown bear, a few of his animal friends and some big reels just waiting to dish out wins. Big Bear drags you through the dense forest for an adventure of a lifetime. As long as you bring enough food for everyone, that is! Otherwise, your journey may be cut a little short. 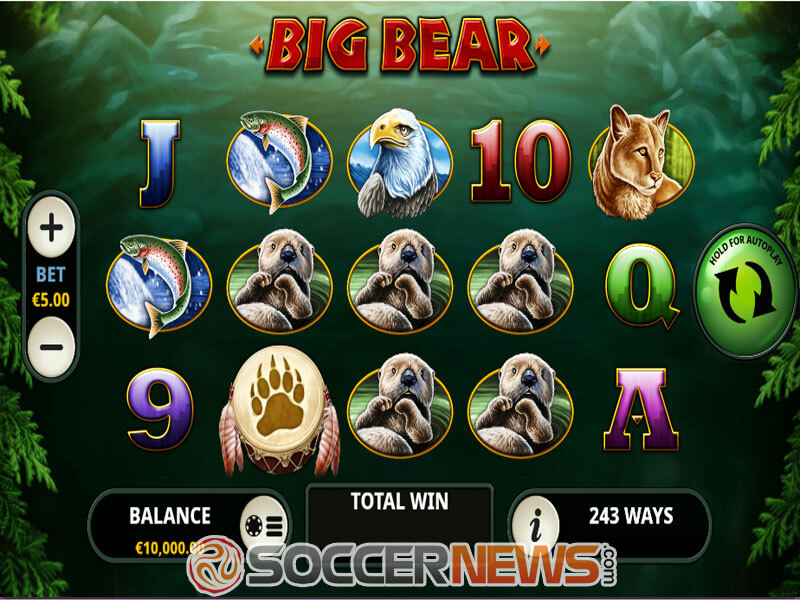 Big Bear is a 5-reel, 3-row video slot which offers 243 ways to win. Set in a mountainous forest, it offers some rather tame bonuses despite its wild and animalistic theme. 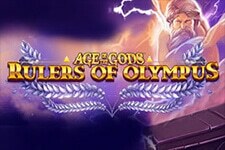 Players can make use of a free spins special feature with Wild multipliers. During the bonus turns, reels can re-spin to add another Wild and to bump up the associated multiplier. A rather simple, but solid offering from Playtech. Gamblers can set their wagers by pressing the plus or minus button on the left side of the screen. You can set your bet to be between $0.10 up to a stunning $500 per spin. 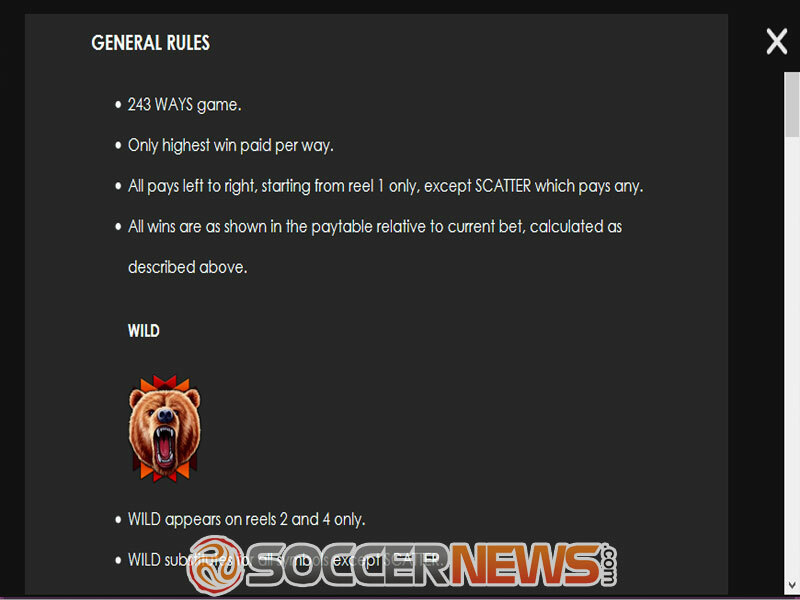 The wide range of bets should please both casual players and high rollers alike. Despite being set in a forest, the calm music and static image make it feel serene and relaxing. Symbols are split into higher and lower paying icons. Lower paying symbols include 9, 10, J, Q, K and A. Meanwhile, higher paying icons are represented by actual animals including fish, otters, lynx, wolves, and eagles. Special symbols include a roaring Bear as Wild and a paw print on a drum as Scatter. 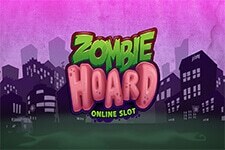 Collecting three or more Scatters grants the free spins bonus. Regardless of how many icons triggered the special feature, your choices are always the same. 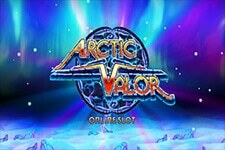 You can get 20 free spins with a 2x multiplier per each Wild capped at 4x, 15 free spins with a 3x multiplier per each Wild capped at 9x or 10 free spins with a 4x multiplier per each Wild capped at 16x. Wilds can only appear on the second and fourth reel. They are also the cornerstone of the second available bonus in Big Bear – the Hold and Extra Spin special feature! 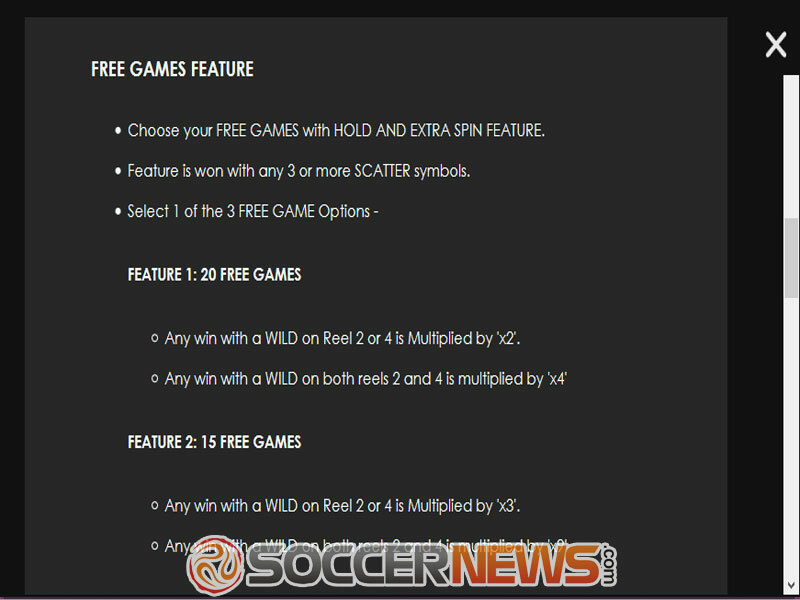 During free spins, when Wild appears on the second or fourth reel, that reel is held. All other sections of the playing field are spun again. This allows for another Wild to land on the other reel, or for additional wins to be collected. Also during these re-spins, the value of each Wild multiplier goes up by one. 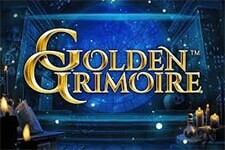 This can dramatically increase the cash prize for this single spin, possibly reaching a colossal 36x multiplier! If you want the ultimate prize worth 2,430x your total stake, you will have to snag this huge increase somehow. Big Bear is a medium to high volatility slot with an average return to player (RTP) of 95.48%. 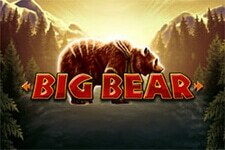 Visit any Playtech-powered online casino and find theBig Bear. "The visuals were top notch in Big Bear, but they will not be the main contributing factor for your enjoyment. 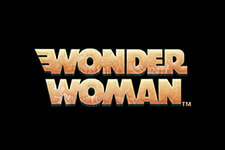 Instead, it is the gameplay and special features that really won us over. 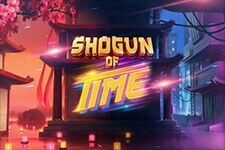 Free spins and re-spins coming together to grant a 36x multiplier is a shot you do not want to miss! We also like being given the choice of a free spin to multiplier ratio, as it lets us set the variance."